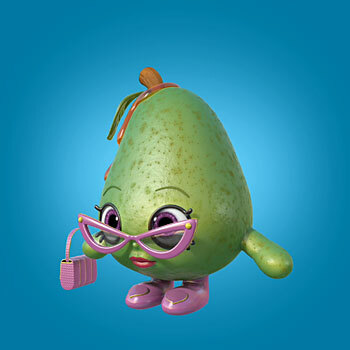 The Shopkins love to shop and be shopped! 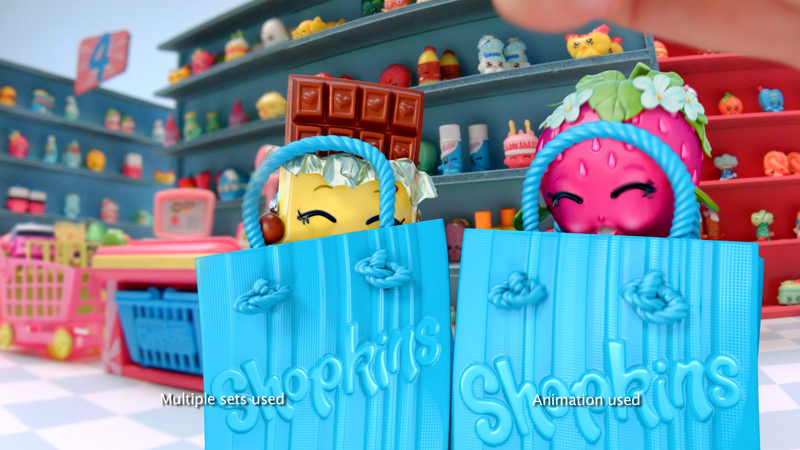 These adorable little guys are brought to multicolor life in this chipper and cheerful spot. 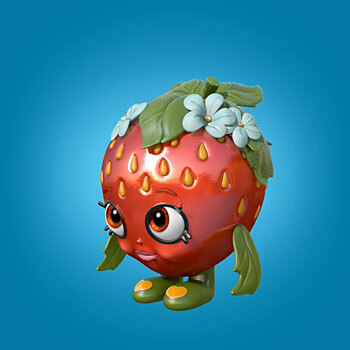 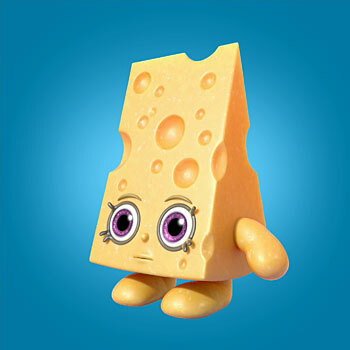 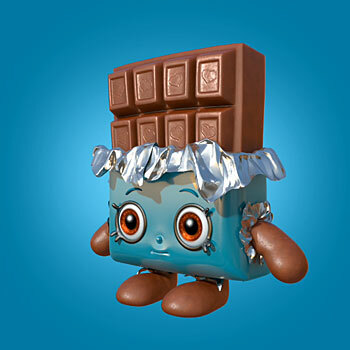 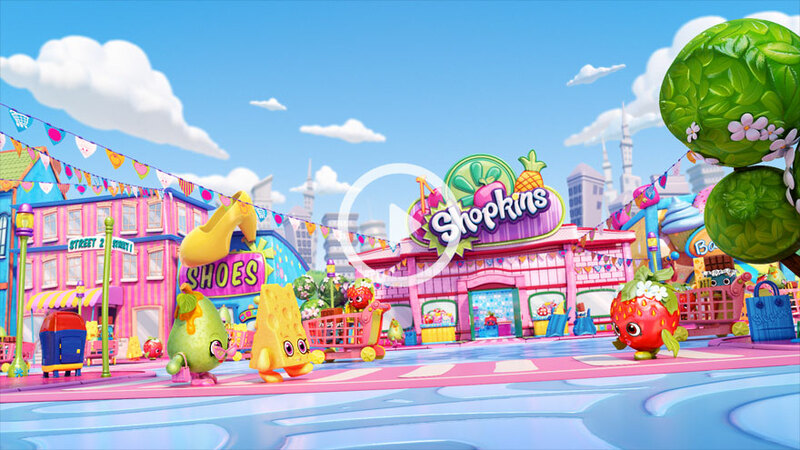 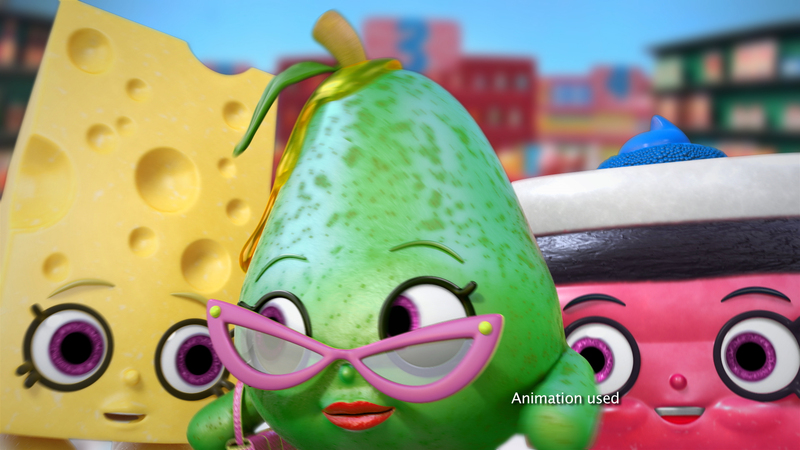 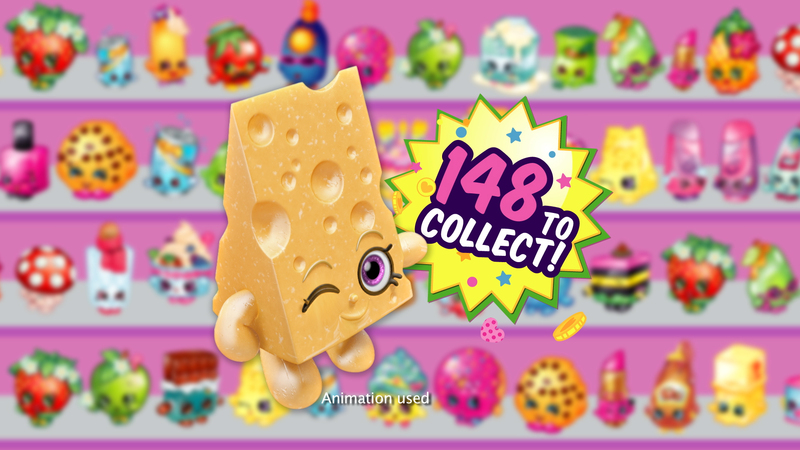 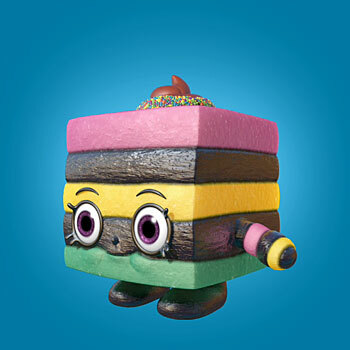 The team based the characters on the toy models and used the packaging artwork as inspiration for Shopville, the super-fun town where the Shopkins live, play and … shop!